April 23, 2014  The ex-U.S. Army intelligence analyst formerly known as Bradley Manning, made the request to reflect a change in gender identity. August 21, 2013  The 25-year-old former Army intelligence analyst was responsible for the largest leak of classified information in U.S. history. In 2010, he gave WikiLeaks more than 700,000 documents. A judge handed down his sentence Wednesday. The maximum punishment possible was 90 years in prison. August 14, 2013  The Army private told a military judge that he understands now that he should have worked through the system. 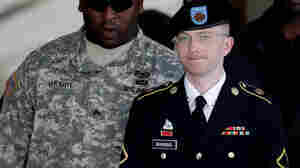 Manning has been convicted in the largest leak of classified information in U.S. history. 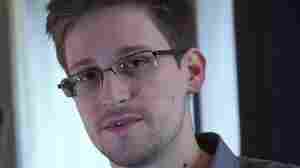 August 1, 2013  After Russia granted NSA leaker Edward Snowden a one-year asylum, White House Press Secretary Jay Carney said the move "undermines a long history of cooperation." 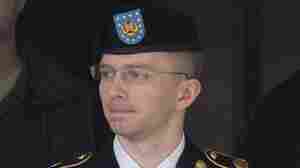 July 31, 2013  The severity of Bradley Manning's punishment is expected to hinge on his motives. The former Army intelligence analyst was acquitted of aiding the enemy, which would have put him in jeopardy of a life sentence. He was found guilty of other serious charges, from theft to espionage, for giving thousands of classified U.S. documents to WikiLeaks. July 26, 2013  Pfc. Bradley Manning, argued the defense, released classified information in an attempt to spark debate about things he found troubling about war and American diplomacy. July 25, 2013  At issue is whether Pfc. 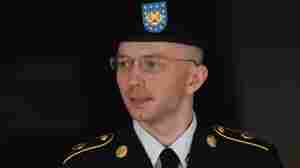 Bradley Manning knowingly provided intelligence to enemies of the U.S. The aiding-the-enemy charge is punishable by life in prison. July 18, 2013  That is the most serious charge against Pfc. 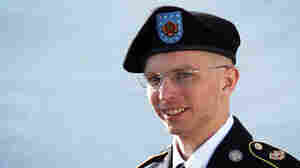 Bradley Manning. It is punishable by life in prison. July 2, 2013  Several countries have already turned down requests from NSA leaker Edward Snowden, who remains in legal limbo at a Moscow airport. He wants to avoid being sent to the U.S. to face prosecution. There's speculation in Russia that he might leave with Venezuelan President Nicolas Maduro, who is visiting. June 28, 2013  Lonnie Snowden said that he is concerned his son is being manipulated by WikiLeaks. 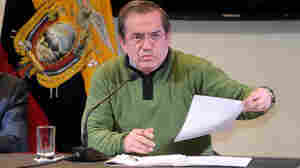 He also said that he believes his son is willing to return to the U.S. under certain conditions. June 5, 2013  The case about the largest leak of classified information in U.S. history is bound to be complicated, long-running and often secretive. February 28, 2013  Manning pleaded guilty to 10 smaller charges. He is still expected to be tried for the charge of aiding the enemy. During the hearing, the Army private also provided the first detailed explanation of why he perpetrated the biggest leak of classified information in U.S. history. 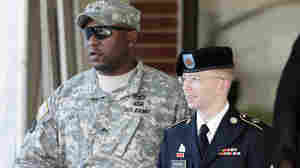 January 8, 2013  At a pretrial hearing Tuesday at Fort Meade, a military judge said some of the punishment given to Pvt. 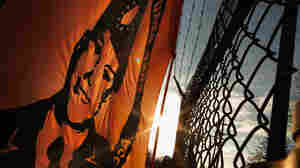 Bradley Manning while he was in solitary confinement was "more rigorous than necessary." 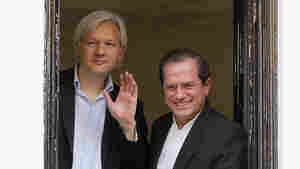 He is accused of sending a mass of classified documents to the website WikiLeaks.